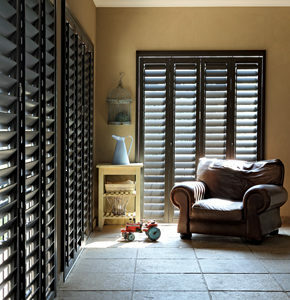 Beautifully Safe, Security Shutters with Style. 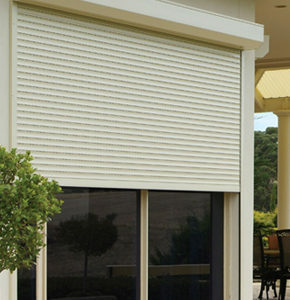 The ideal solution to light control, privacy and security needs. 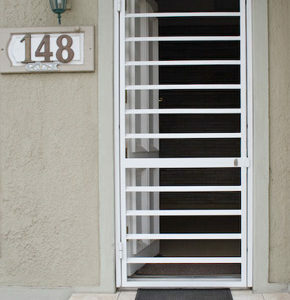 Elegant door and window security solution consisting of custom made units in a fixed louvre design. 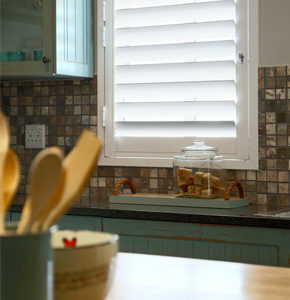 Combining Style and Security while allowing you to bring in the light of the sun and enjoy your privacy at night.